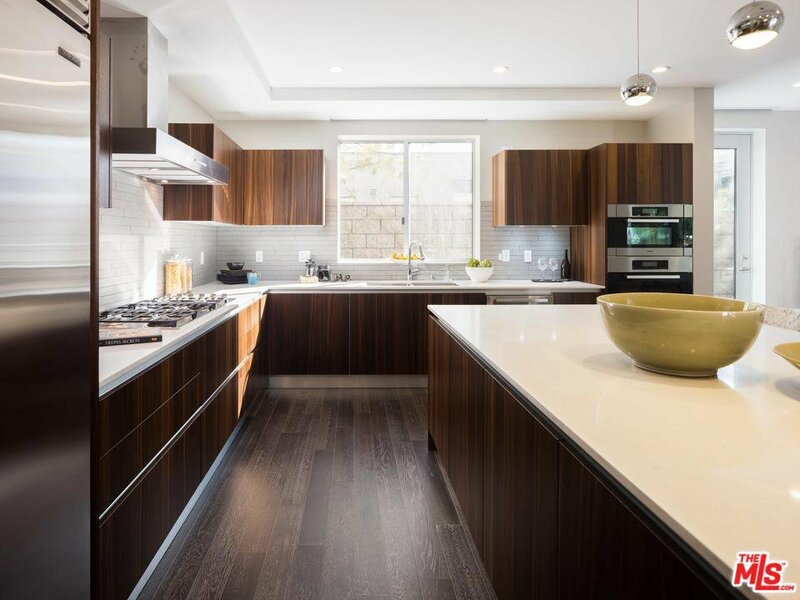 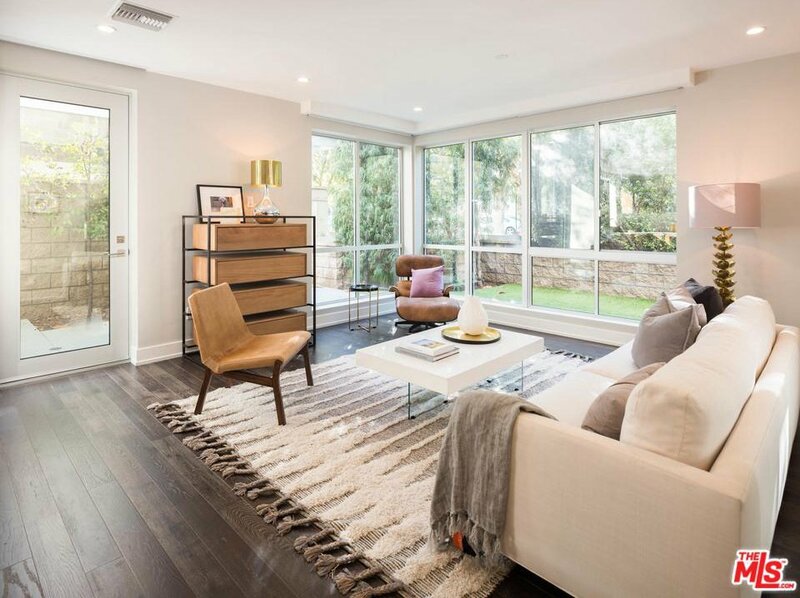 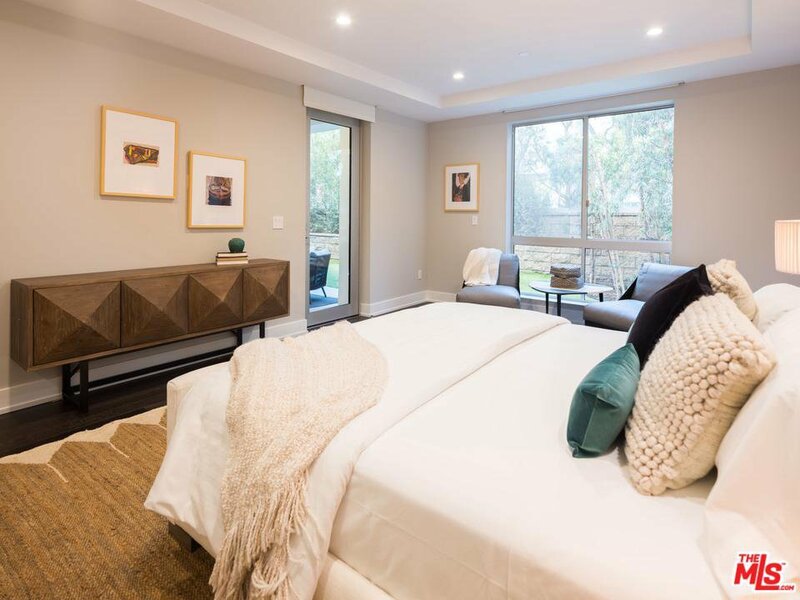 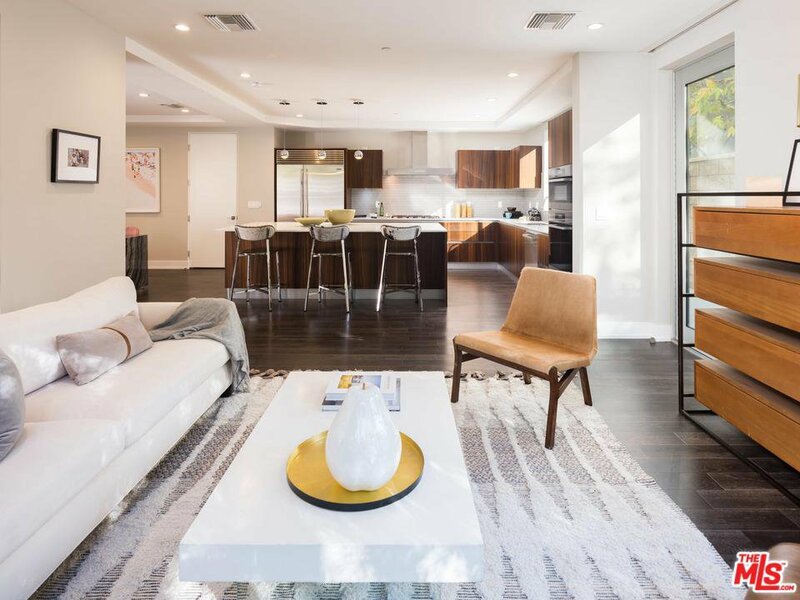 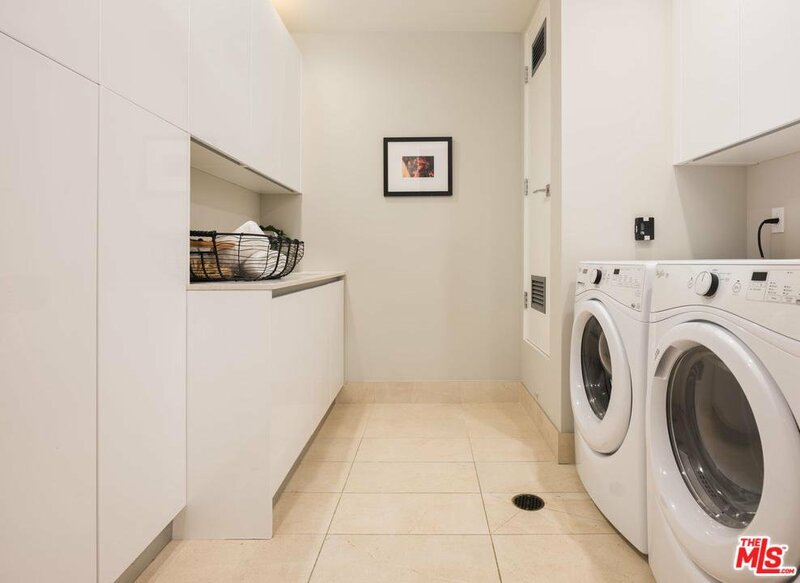 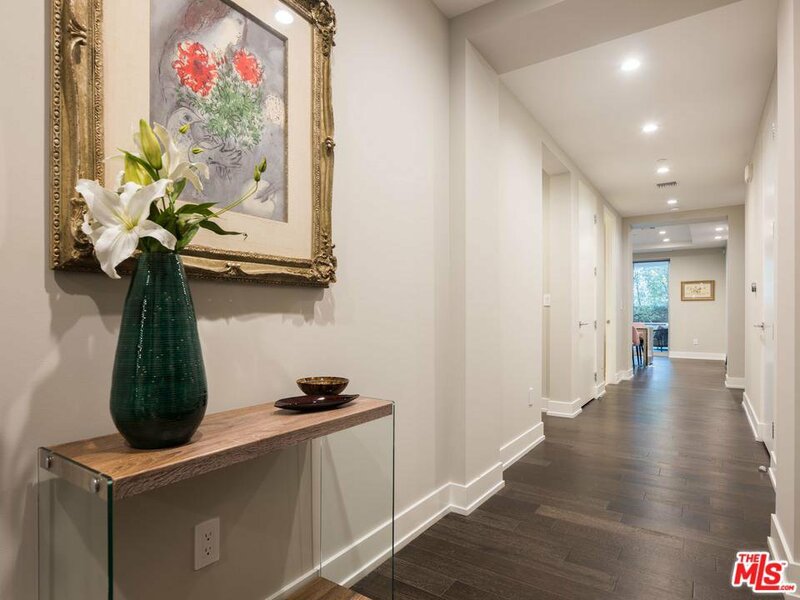 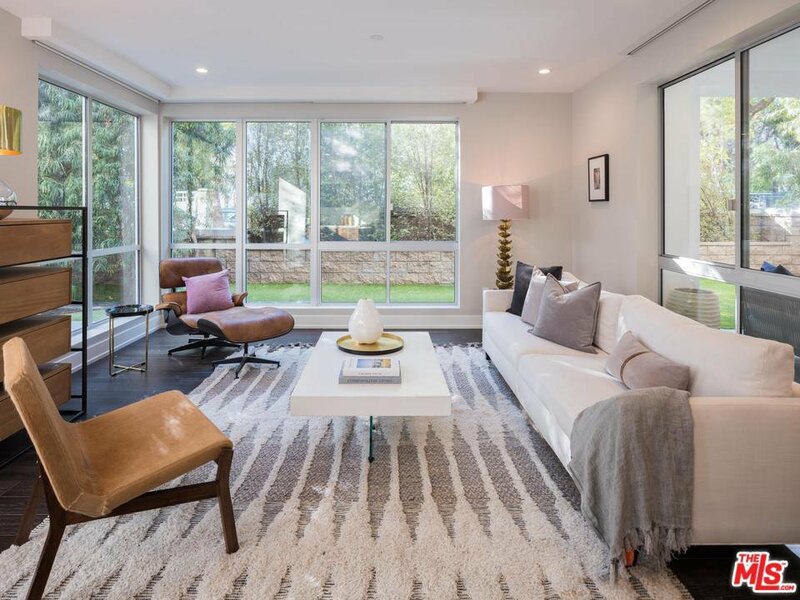 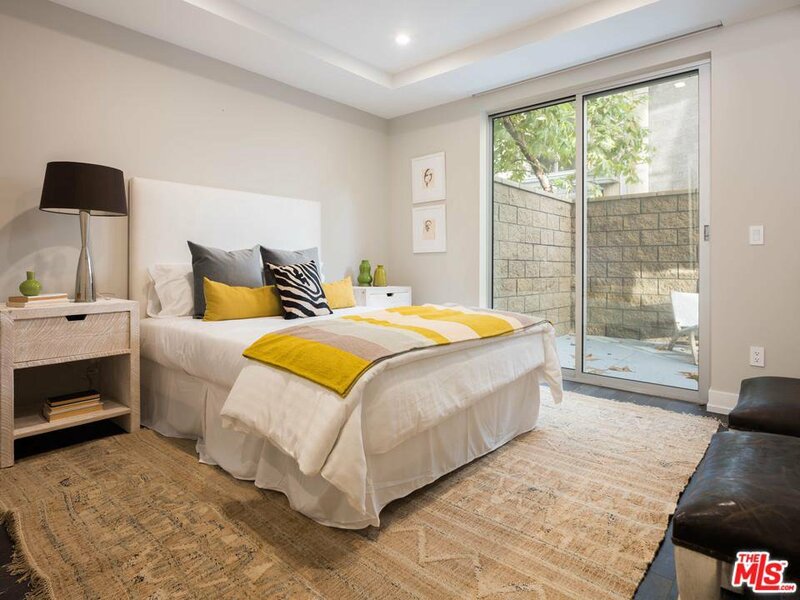 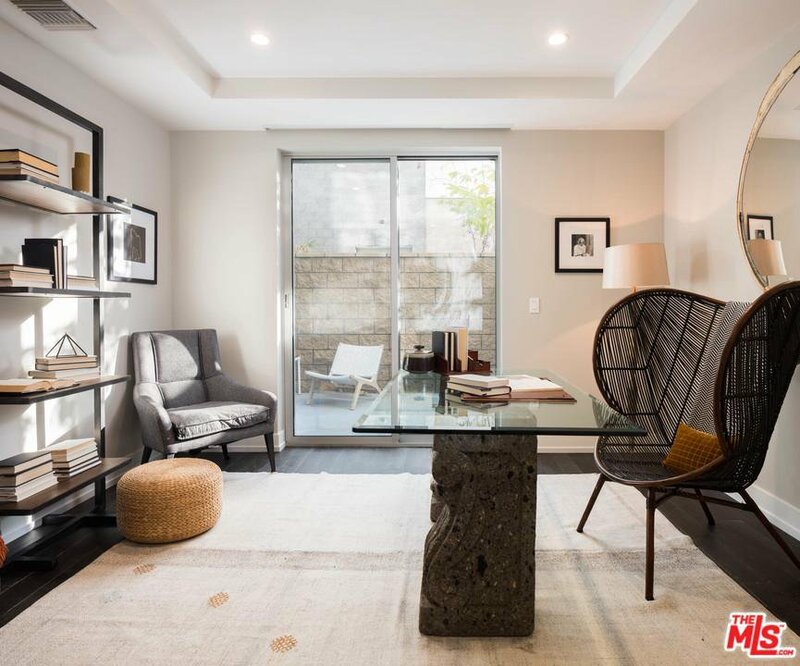 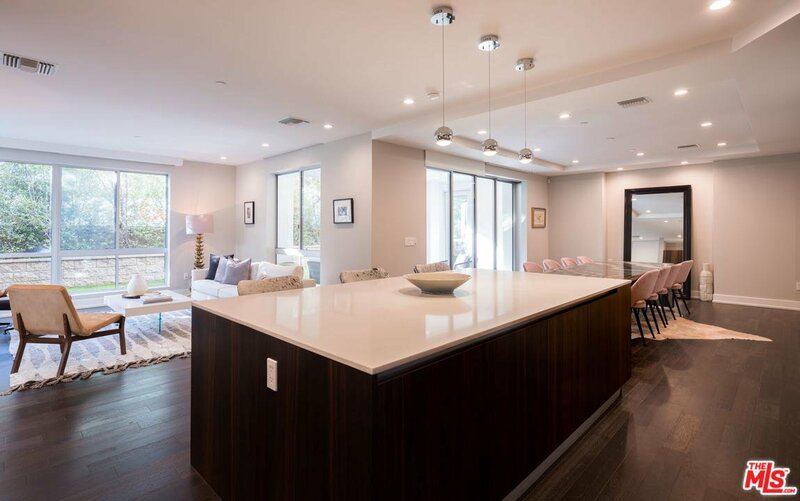 Gorgeous and immaculate contemporary first floor condo with extremely rare and large private & walled front and side yards - perfect for entertaining and for your pet. 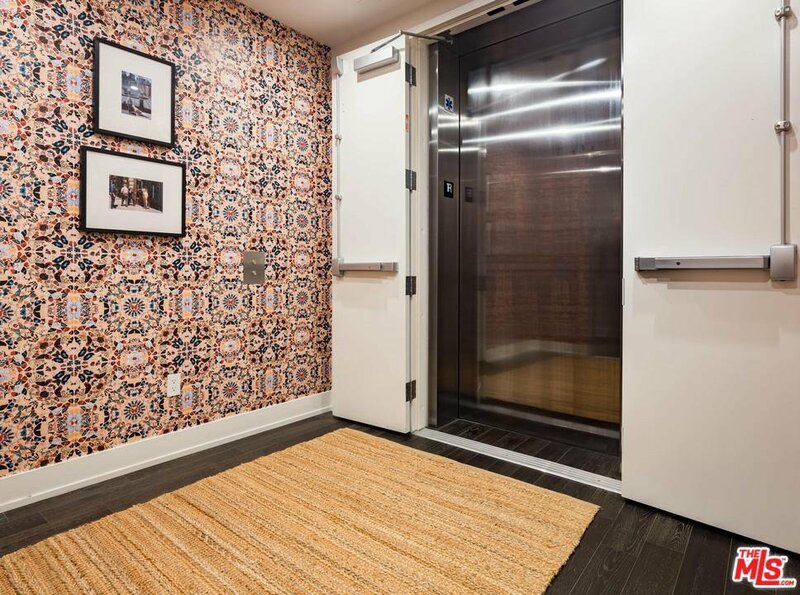 Direct elevator access to private foyer. 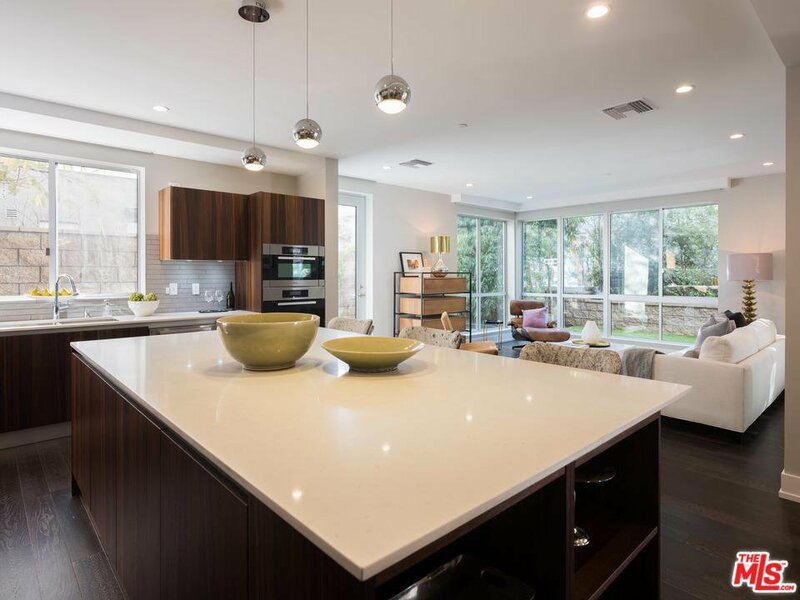 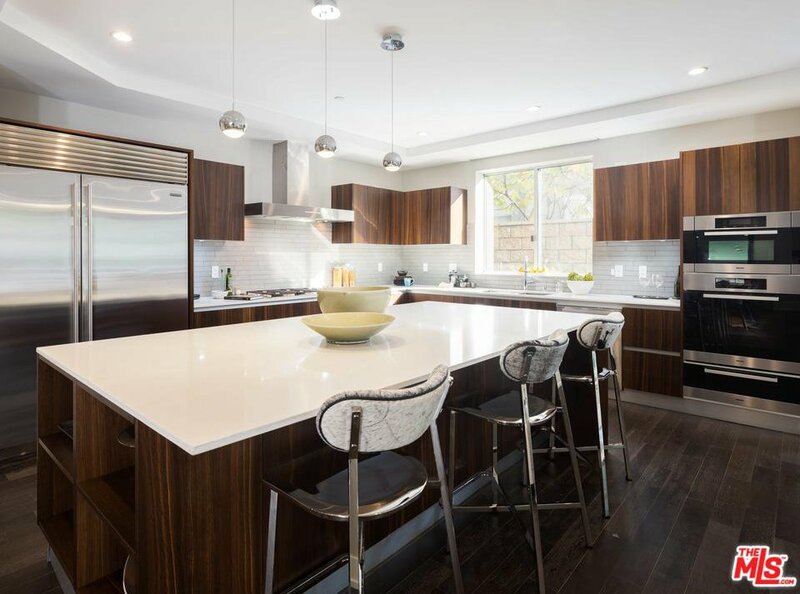 Open floor plan, kitchen with huge center island has pantry, Miele and Sub-Zero appliances. 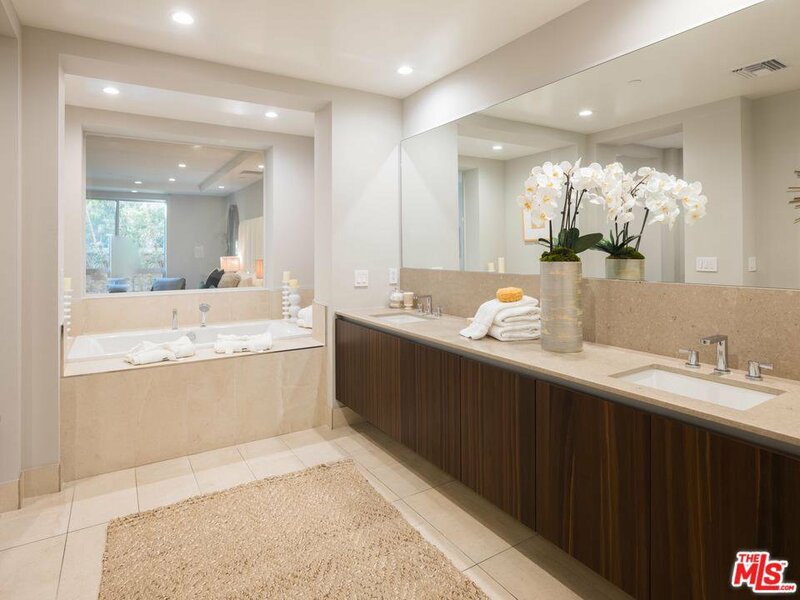 Lutron disappearing automated shades throughout and Fleetwood pocket sliding glass doors. 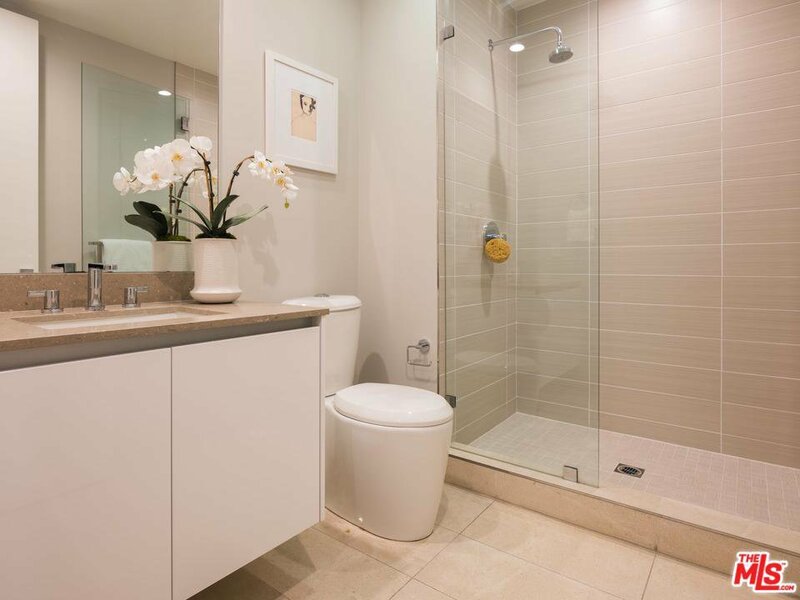 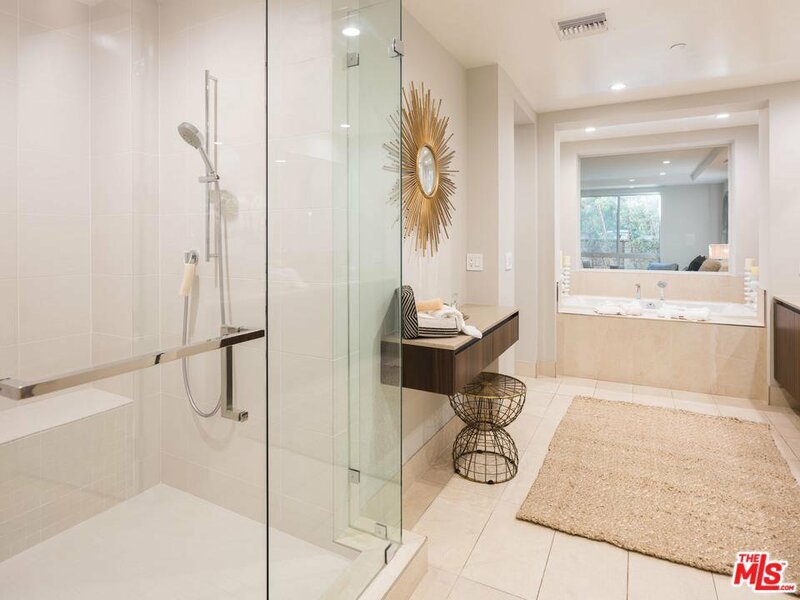 Master with large bathroom and oversized soaking tub with on/off privacy glass and finished walk-in closet, plus two additional en-suite bedrooms and powder room. 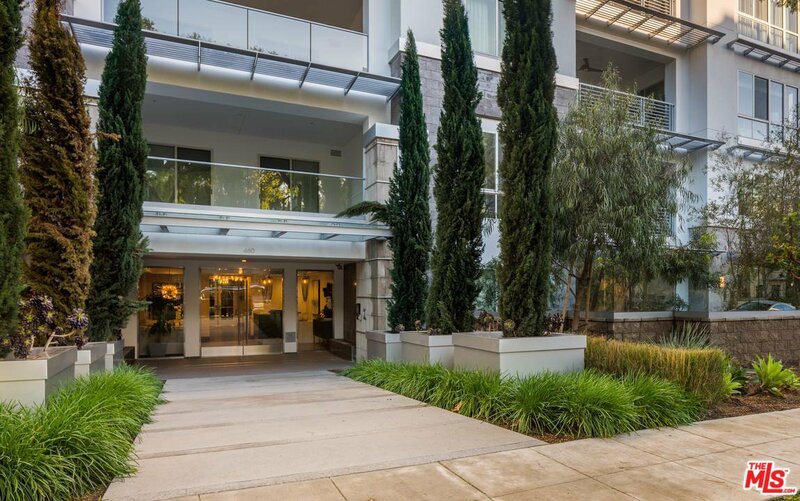 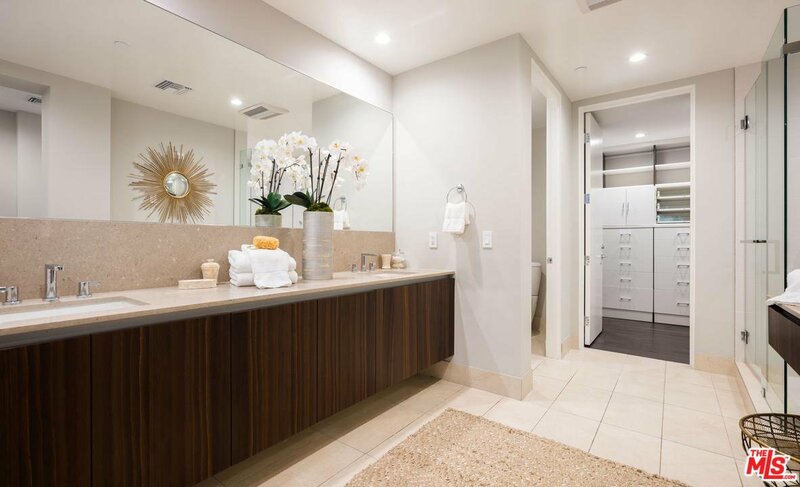 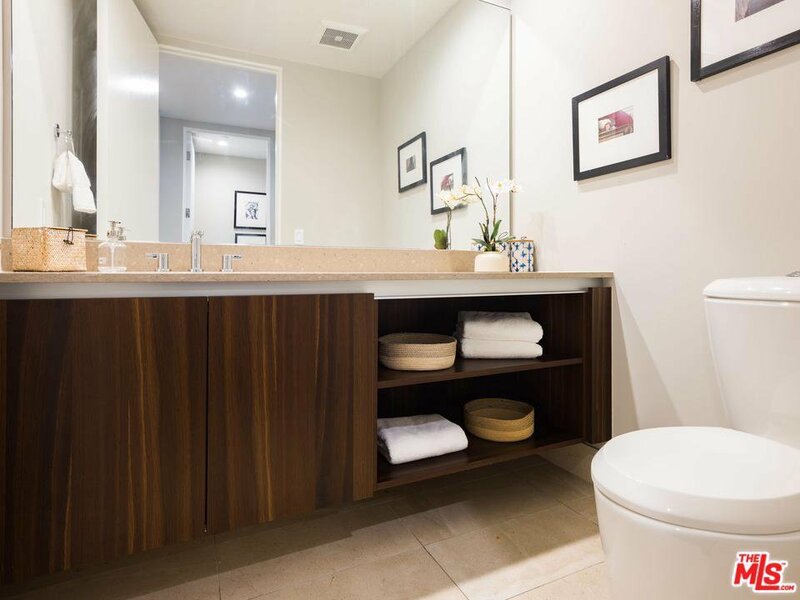 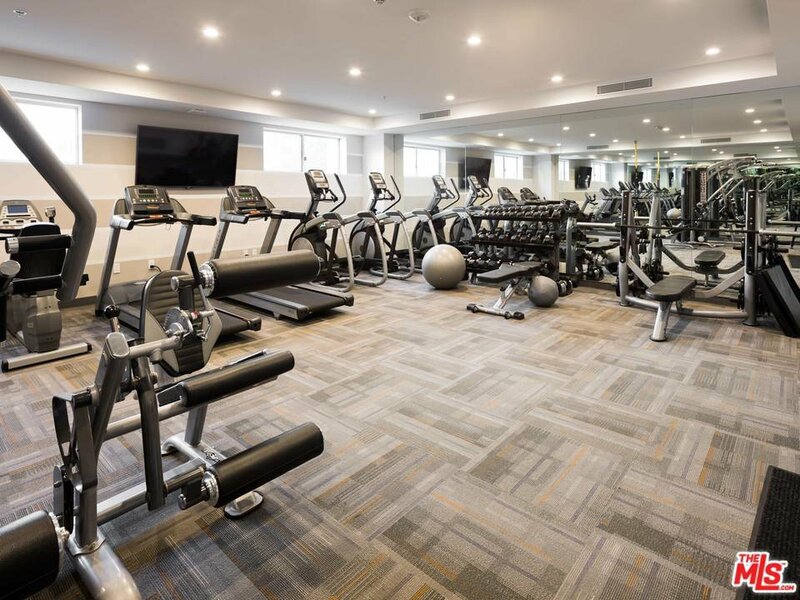 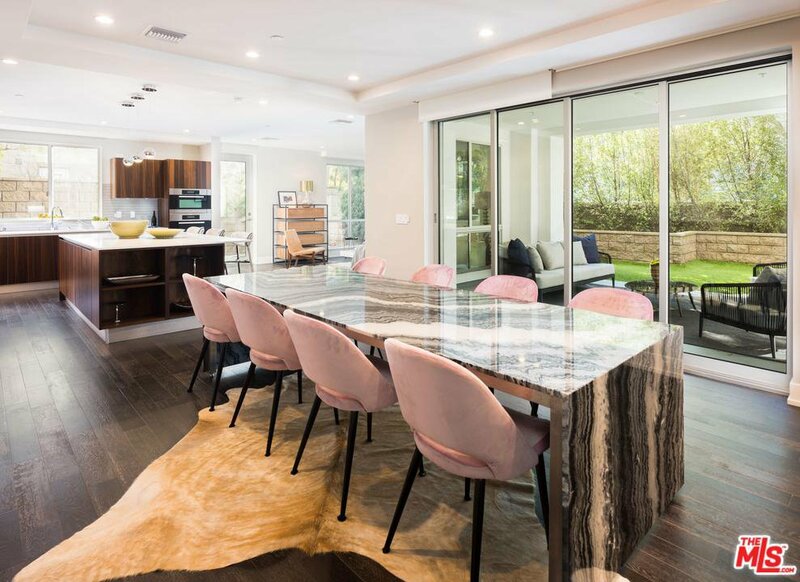 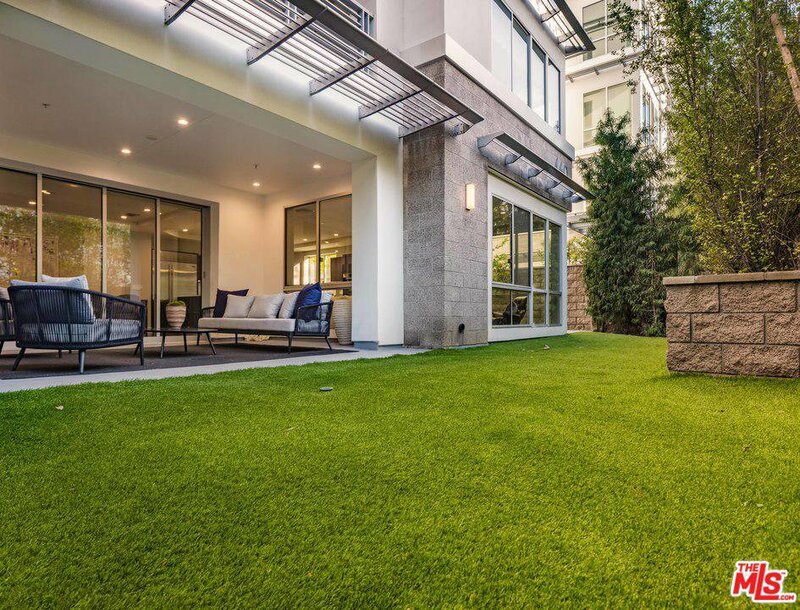 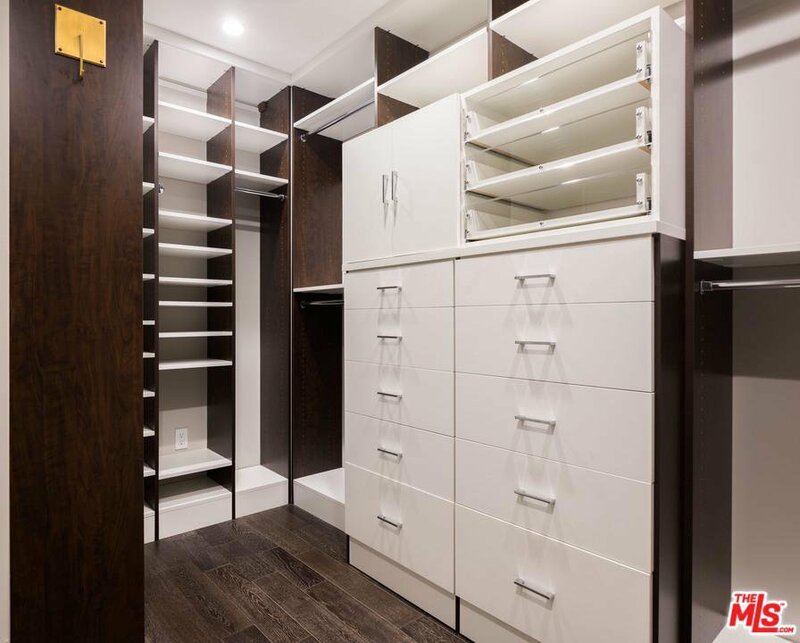 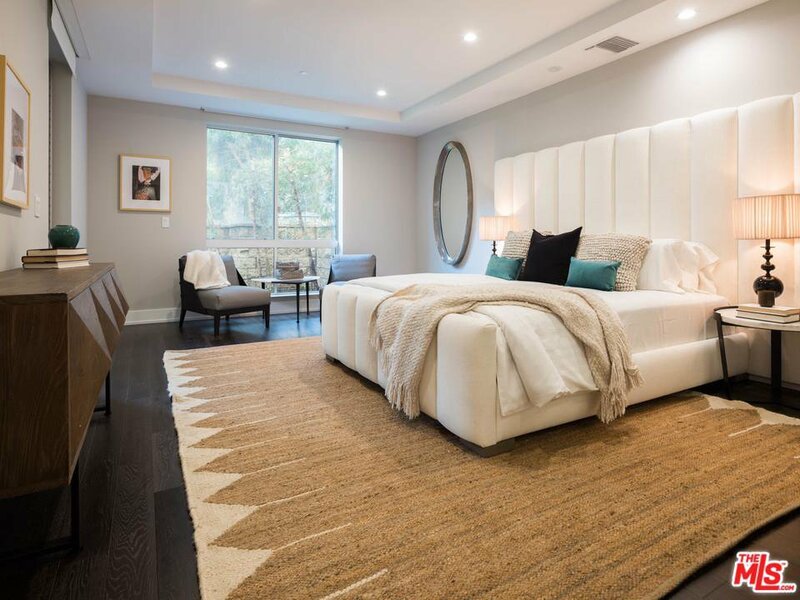 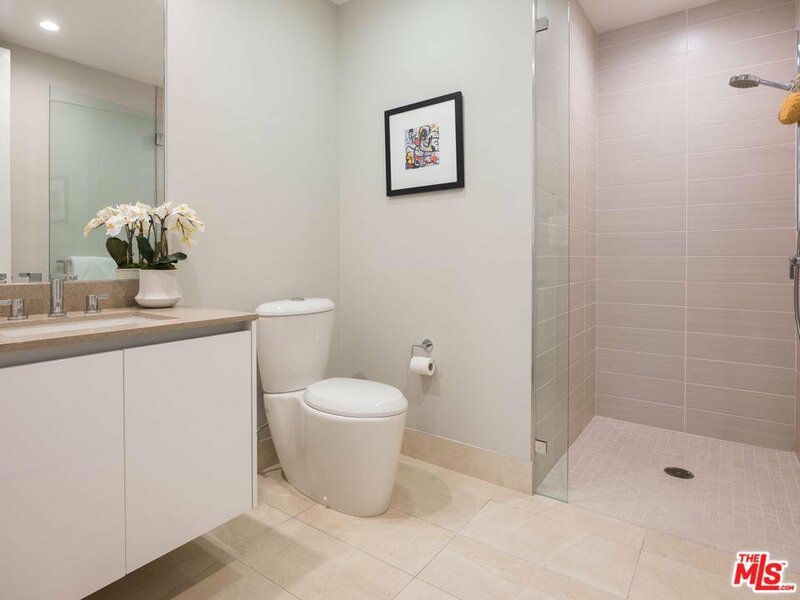 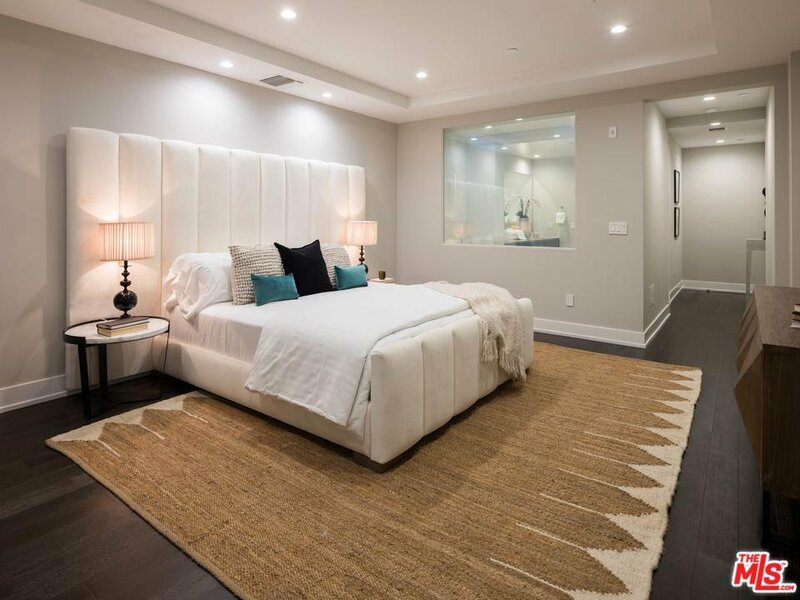 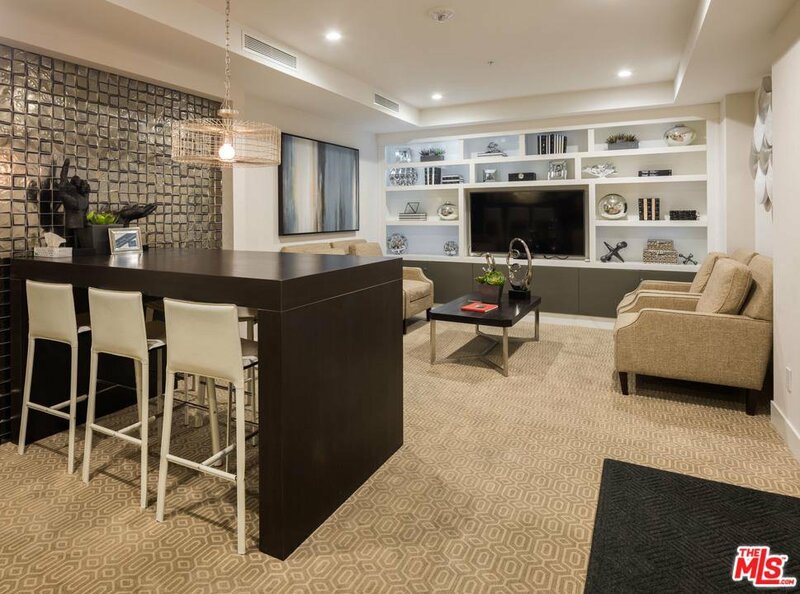 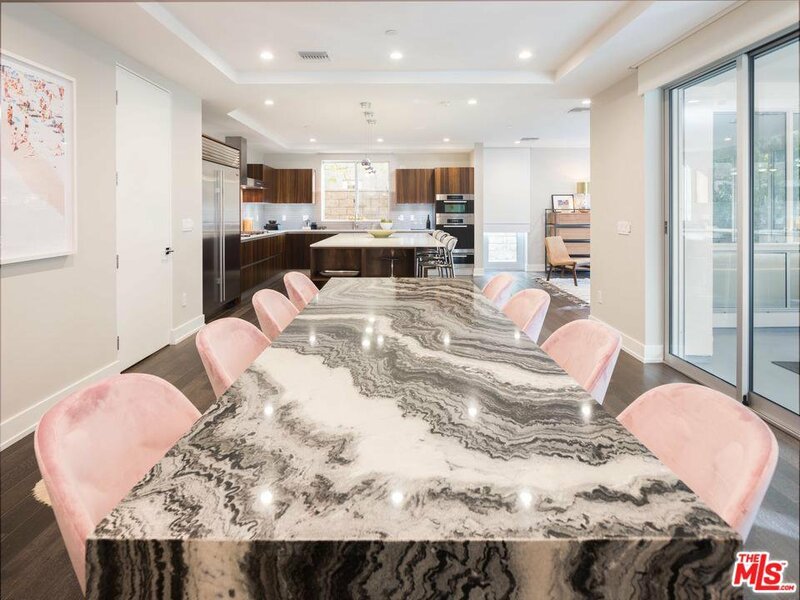 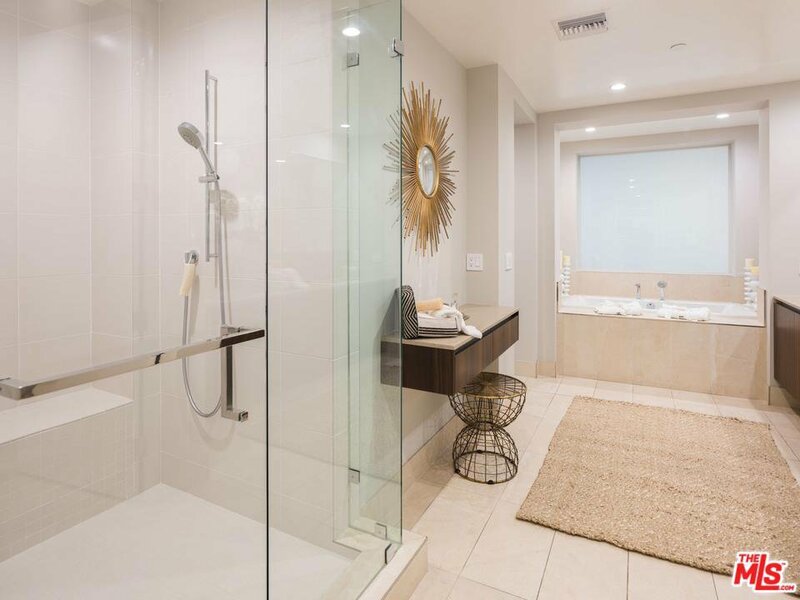 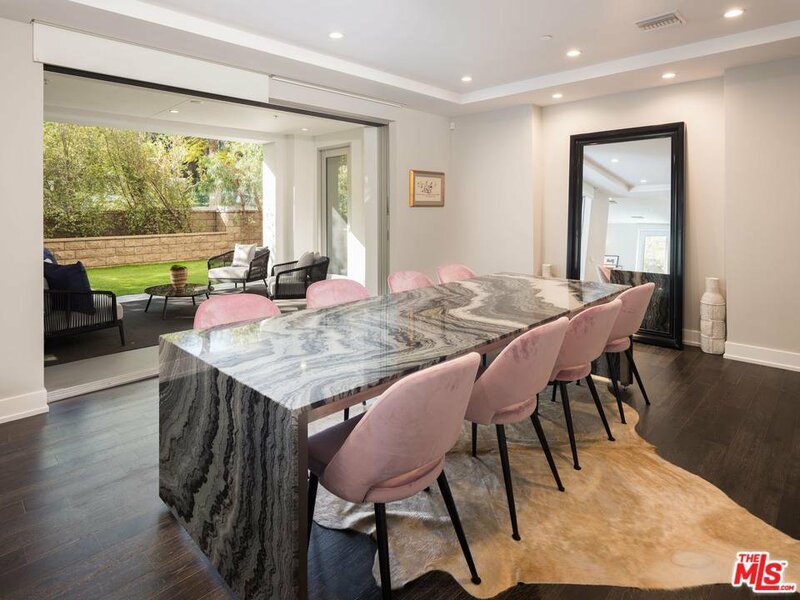 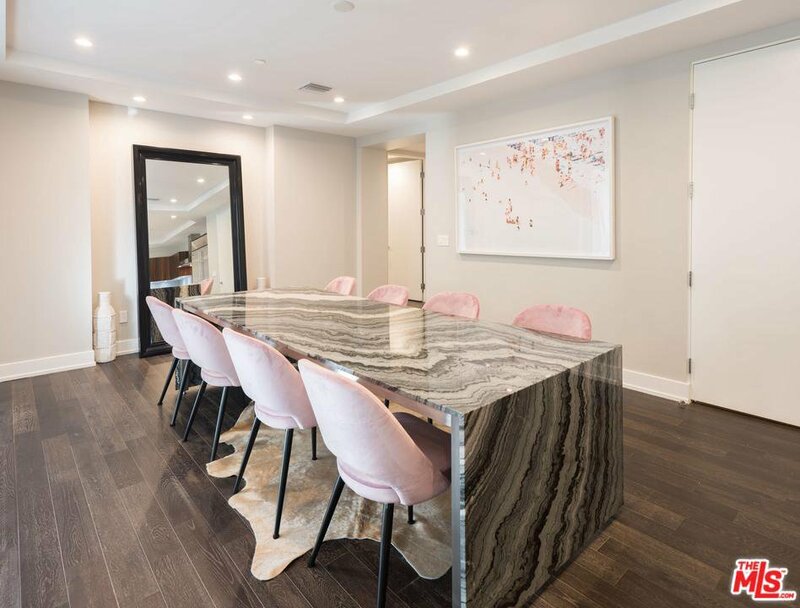 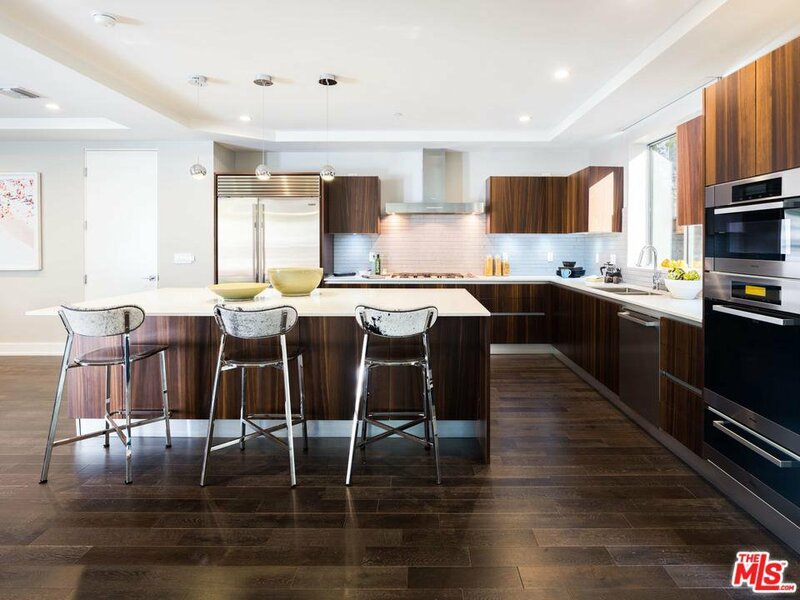 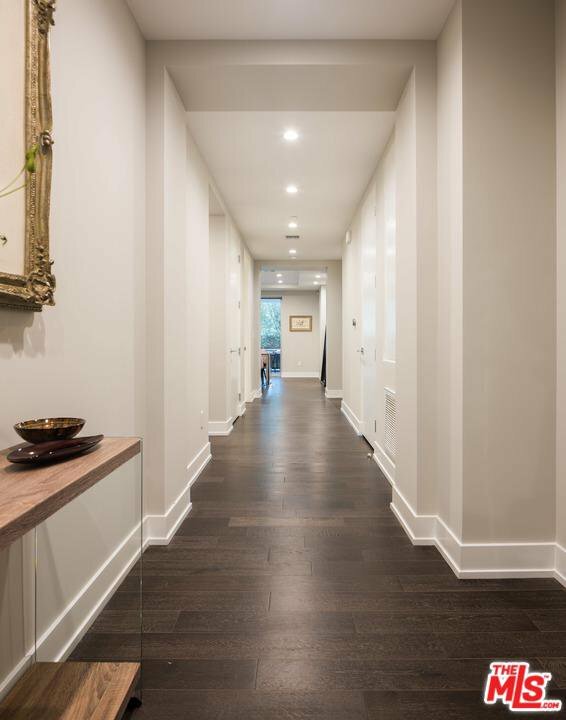 Completed in 2015 and close to the best shopping and dining in Beverly Hills and West Hollywood, this highly sought after Beverly Hills building offers 24-hour concierge, security, guest lounge, fitness room/gym, 3 side-by-side parking spaces, guest parking and separate private storage unit. 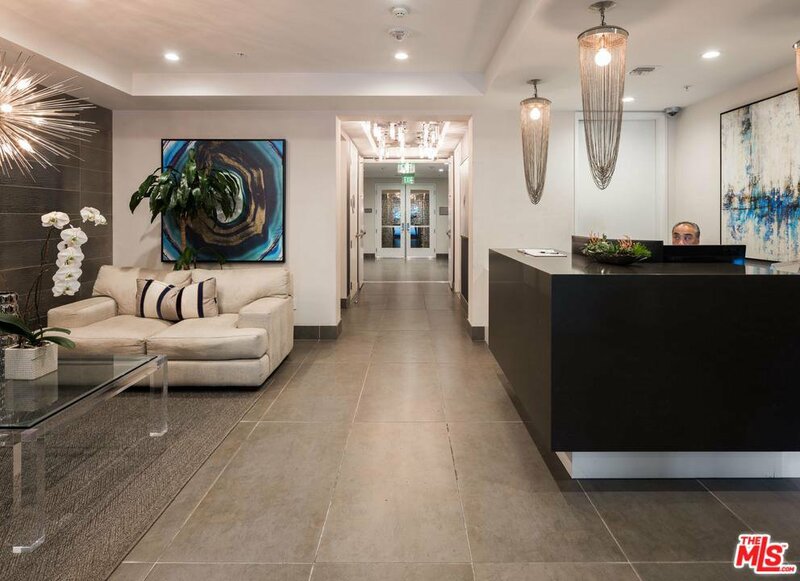 Courtesy of Sotheby's International Realty, Scott Cort - CA DRE#01419552 Selling Office: NonMember OfficeDefault.